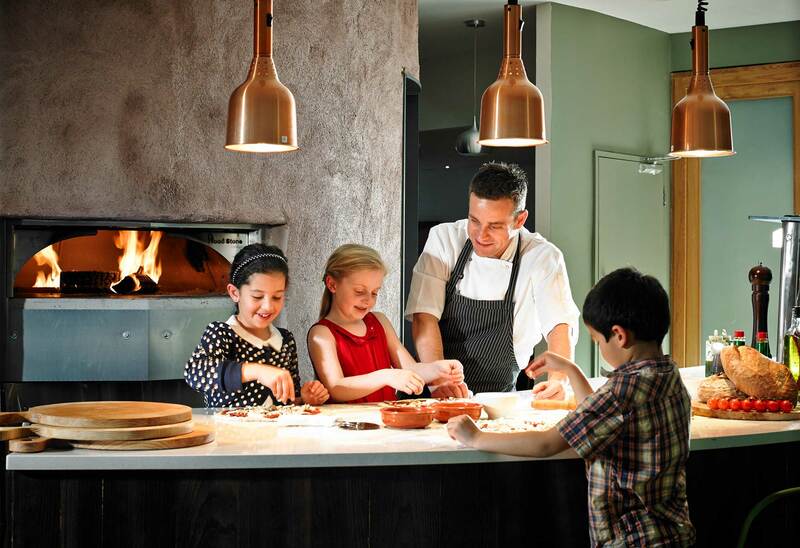 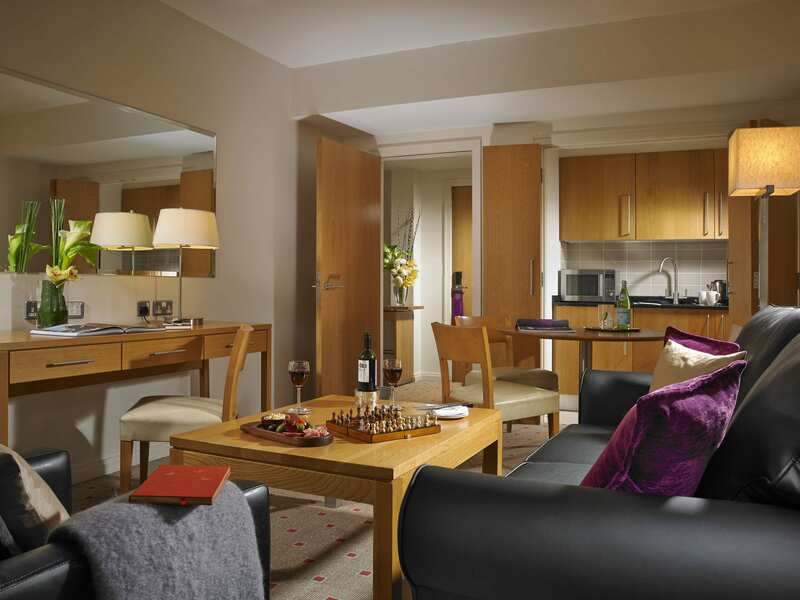 Enjoy a break in our spacious family room, with breakfast and dinner for all the family included. 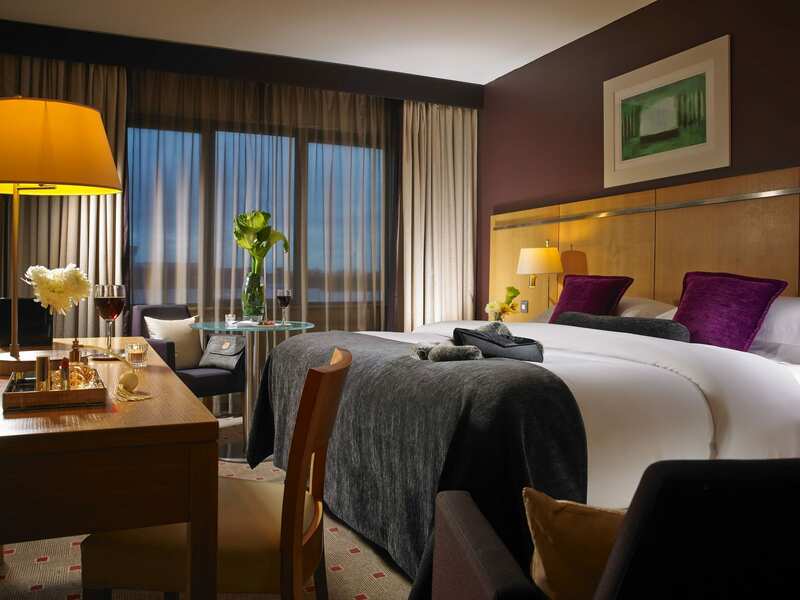 Get 20% off all Easter packages! 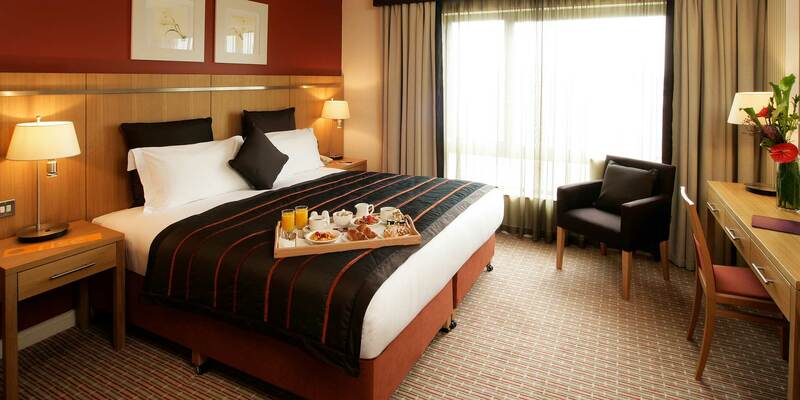 Save 20% off your next bed & breakfast stay! 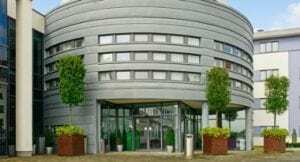 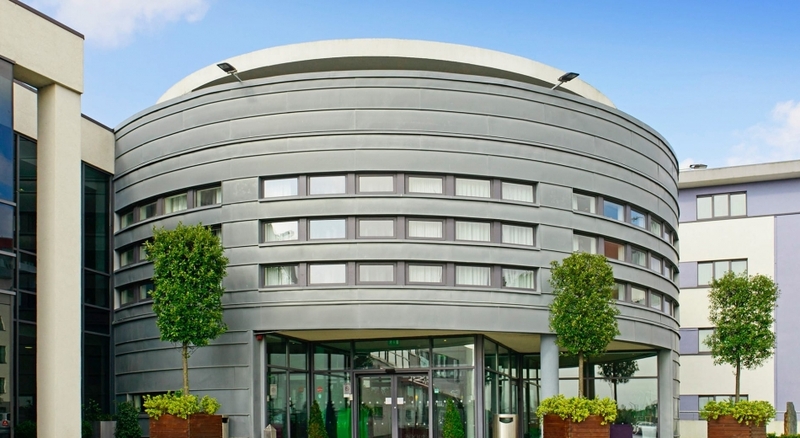 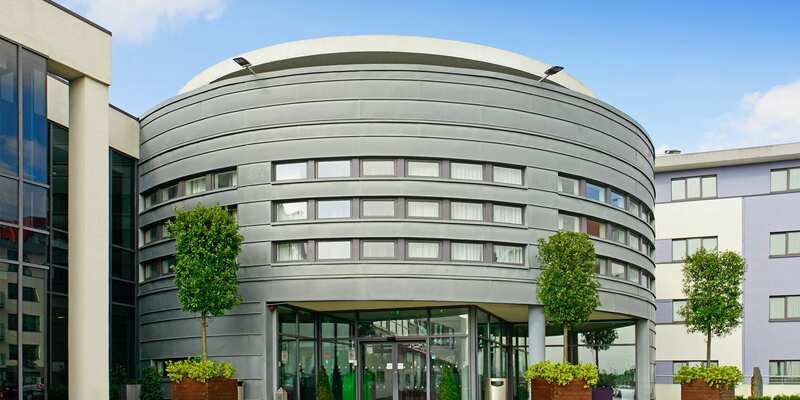 Located at the M50/N4 intersection at Liffey Valley, our hotel is easily accessible by road, rail and is just a 20-minute drive from Dublin Airport with ample secure car parking for all our guests. 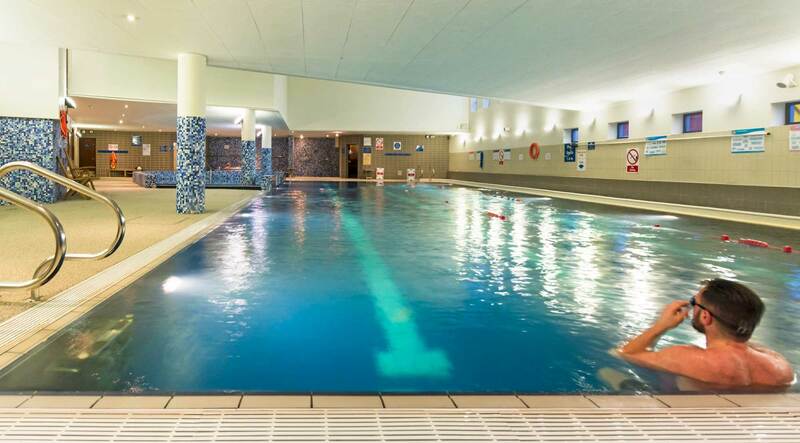 After a busy day exploring Dublin enjoy complimentary use of the Club Vitae leisure centre with a fully equipped gym, swimming pool & sauna or dine at a choice of restaurants in the hotel. 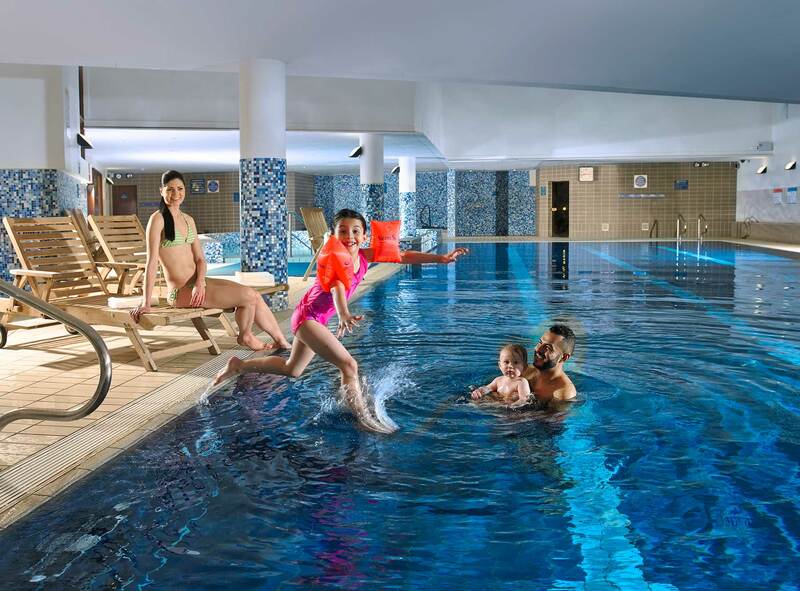 To make your stay even more enjoyable we have a 20m swimming pool, Jacuzzi, sauna and steam room. 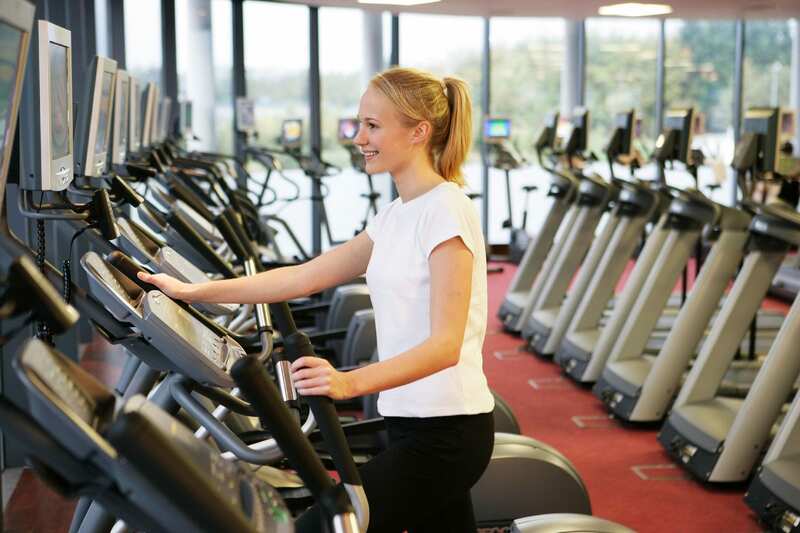 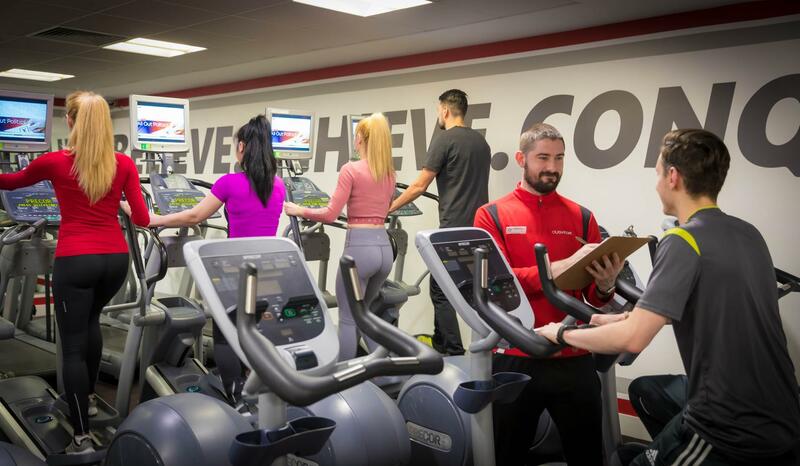 At our Club Vitae leisure centre you can also enjoy state-of-the-art gym facilities with a wide range of fitness equipment available. 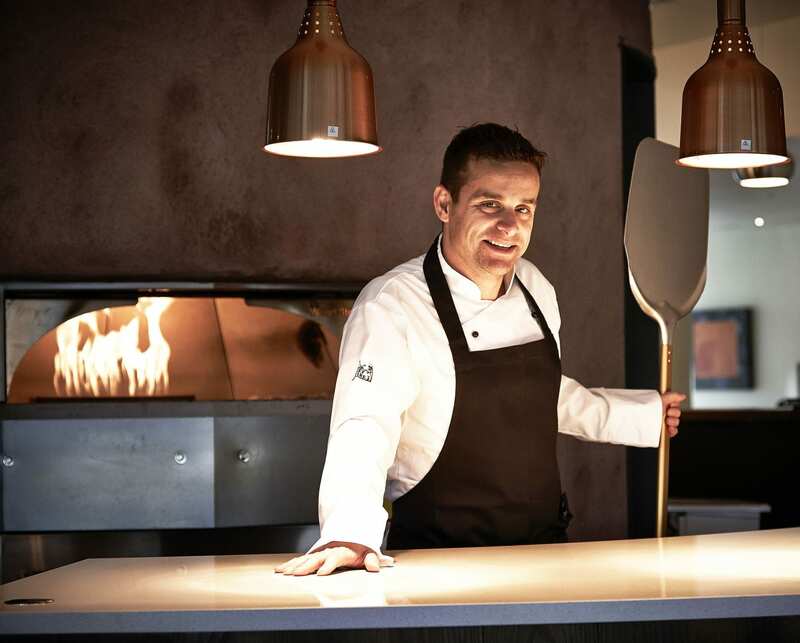 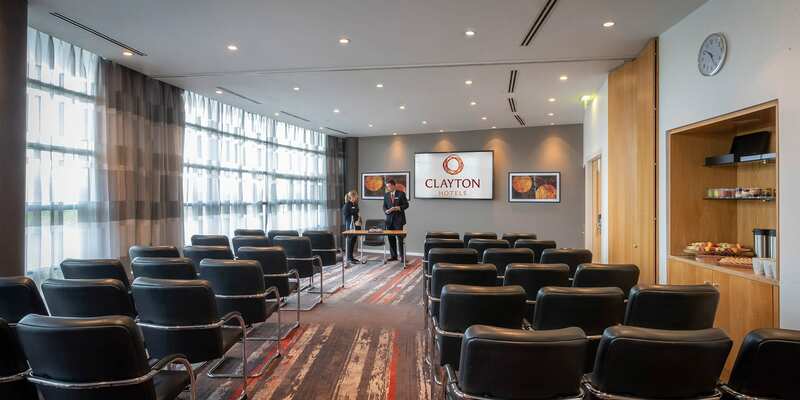 You don’t need to leave Clayton Hotel Liffey Valley to experience thoughtfully sourced, fresh, seasonal cuisine. 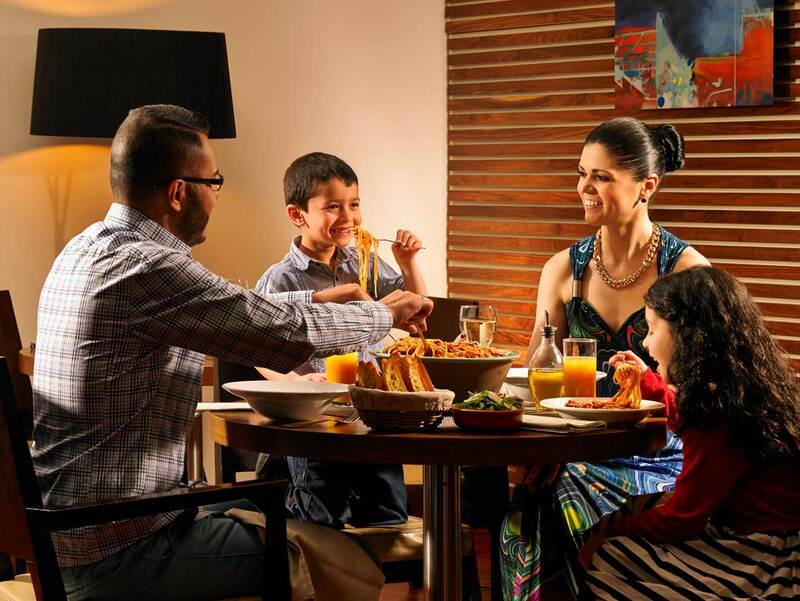 Enjoy a taste of la dolce vita and authentic Italian flavours in Gusto Restaurant. 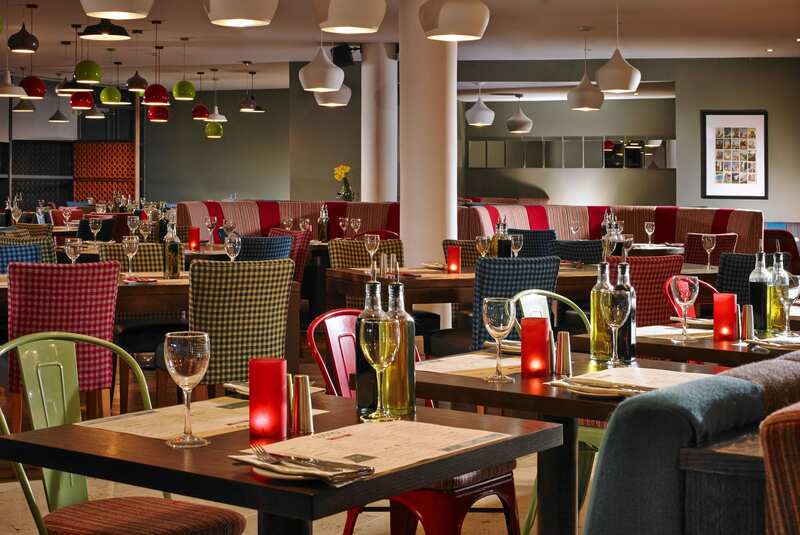 Globe Restaurant & Bar is ideal for casual dining including a superb ‘Healthy Options’ menu. 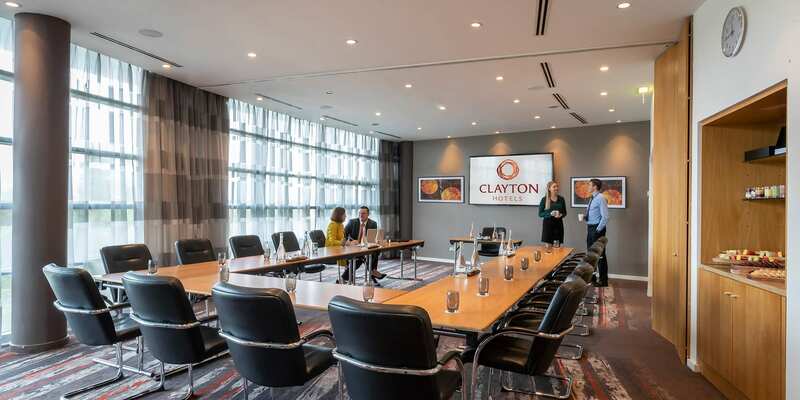 We offer 12 flexible meeting rooms on a dedicated conference floor. 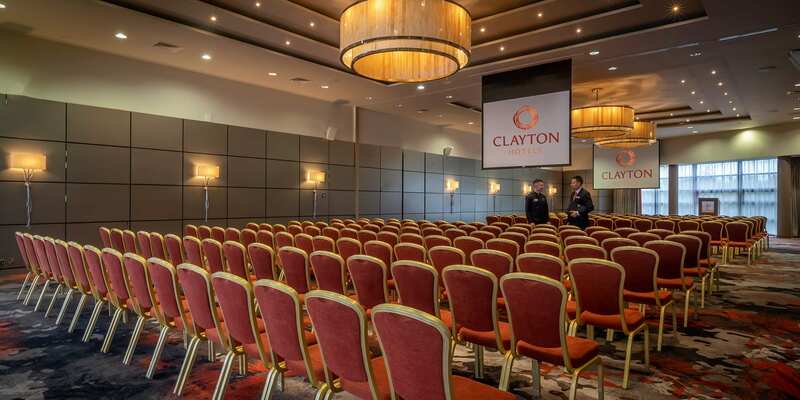 At Clayton Hotel Liffey Valley we can accommodate a variety of meetings and events from interviews to large conferences of 330 delegates.